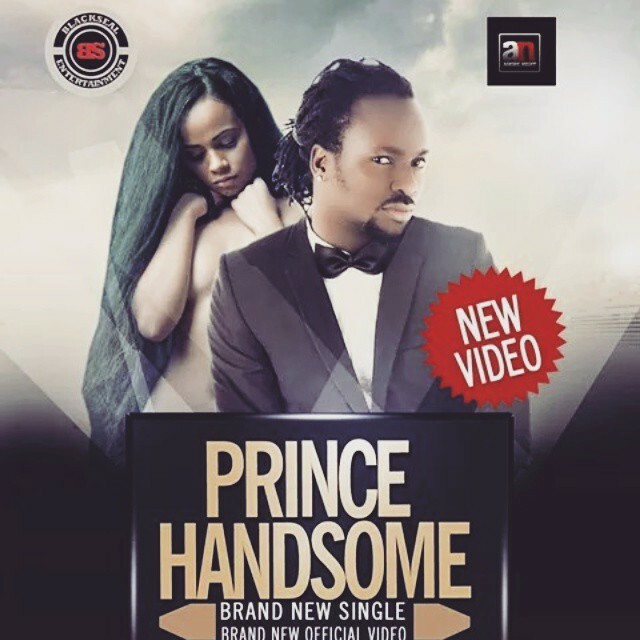 New single from Nigerian born R&B, hip hop, Reggae singer/songwriter Prince Handsome. Prince Handsome who recently clinched the award for EU BEST REGGAE DANCE HALL ACT (NEU AWARDS 2014) is not ready to take it slow as he kick-starts his 2015 campaign with this brilliant piece titled “I’m Sorry” produced by TrashMark and Video directed by IfyBoi. Download, listen up, enjoy and share your thoughts.